If I were to choose a single phrase then, certainly Muslims are indeed responsible for their troubles & abject conditions. The wider majority amongst the Muslims are in fact descendents of lower classes of native populace. These people chose to relinquish their native faith owing to vices of caste & class. However, conversion simply doesn’t emancipate people rather it magnifies the menace. 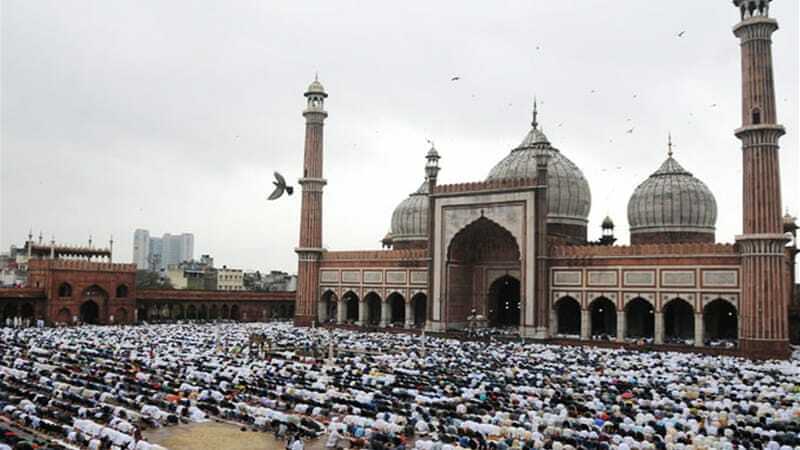 Muslims of India themselves are divided on ethnic lines: Ashraf (higher born) & Ajlaf(the lower born) hence, the social & economic grievances of a larger majority were never adressed & thus, this inherent backwardness. Although a ubiquitous problem across societies of developing world, Muslims continue to be the ones unable to do away with orthodoxy which continues to hamper progress. The clergy continues to spin canard each day to maintain their influence & this certainly requires them to oppose changes however needful. For at least a generation or two Muslims would continue to be the agents of vices, in the eyes of wider majority who’d continue to denigrate Muslims as the community solely responsible for this cardinal sin, conveniently eschewing other factors that led up to partition & it’s gory game. As such Muslims continue to be marginalized socially & economically which surely adds in to their growing alienation. There are in fact a multitude of factors which may be enunciated. However, it’s for the Muslims to ponder & work on course correction which is the only way forward.